registration form, title of the report and confirmation of the participation fee payment must be submitted by 1 April 2019. 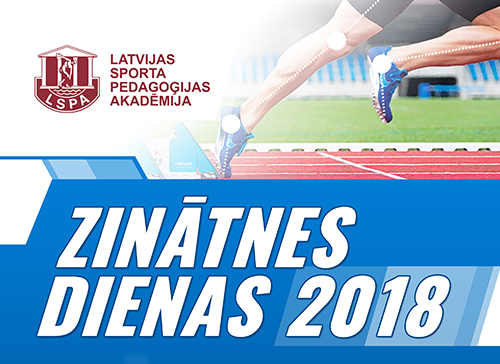 - "Sport management"(11.04.2019, head: lecturer A.Dombrovska). Indoor hall, 2nd floor, methodology lab. „Recreation as an Active Way of Life Nowadays” Chair: assistant professor K. Ciekurs. Section chair feedback, discussions, suggestions. From 31.01 till 6.02 Latvian Academy of Sport Education visited Norwegian Sport Science university lecturer Anne-Mette Bredahl. She participated in 7 Paralympic games and is only one lecturer in Norwegian Sport Science university with visual disability as well as first woman in Scandinavia with disability and with PhD. Professor Oyvind Standal visits the LASE. 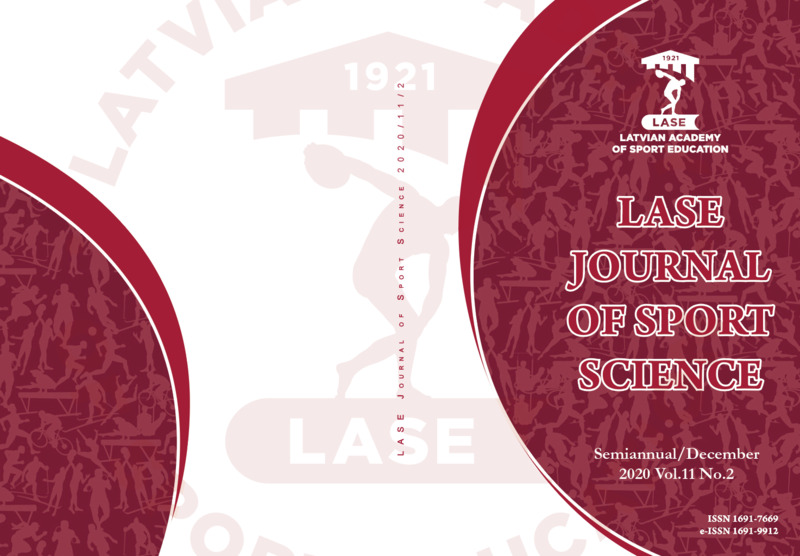 From 21 till 27 of November the Norwegian School of Sport Science professor and researcher Ojvids Standals attended the Latvian Academy of Sport Education (LASE) to meet with researchers of the scientific project “Health and Social Indicators of Participation in Physical Activities for Children with Disabilities” (NFI/R/2014/070) and the academic personnel from the sport science and health care programs at the LASE. In collaboration with research project colleagues scientists worked on the project data and publication. O.Standal had the lecture for the LASE doctoral and health care master students about qualitative research methods used in sport and health care research. Visit was held within EEZ/Norwegian financial tool co-financed project implementation activity “Scholarships” project “Innovative measurement of physical activity in health care and sport science studies” (nr. EEZ/NFI/S/2015/021). The Interdisciplinary Model of health and social indicators for participation in physical activities for children with disabilities including 30 assessment instruments has been implemented. 7) 9 qualitative study measures. Project results have been included in seven presentations at four international conferences. Two manuscripts have been submitted in international journals while three manuscripts are in preparation. Also, the publicity of the project outcomes included social event, for example, the Researchers’ Night, 2016. 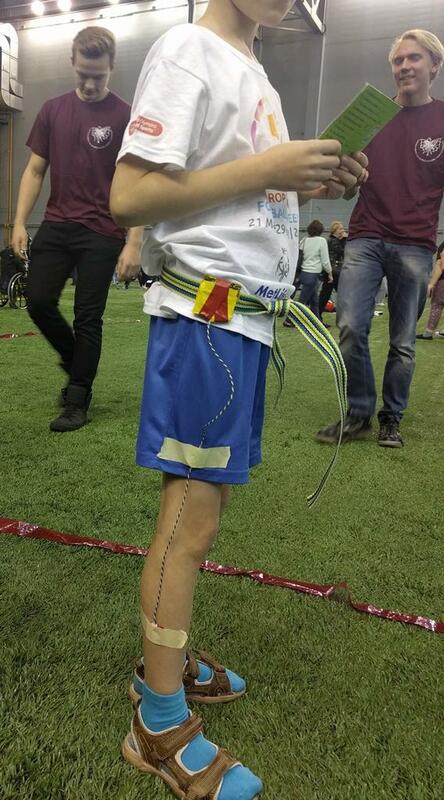 The second version of the innovative technology prototype to monitor daily fitness level of children with disabilities has been developed and implemented in pilot projects for validation of the device. Collaboration between researchers from the IECS, LASE and students contribute development of a new study course for health care and sport science students on innovative technologies to monitor and measure physical fitness level. 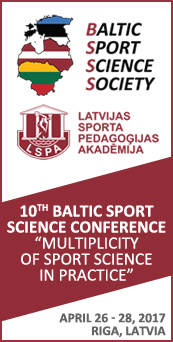 An annual Conference organized at the Latvian Academy of Sport Education (LASE) gives young scientists an opportunity to present their achievements and findings in front of multicultural audience including both students and well-known academics. You are welcome to participate and present own research in different fields of the sport science, health promotion, rehabilitation and adapted physical activity. 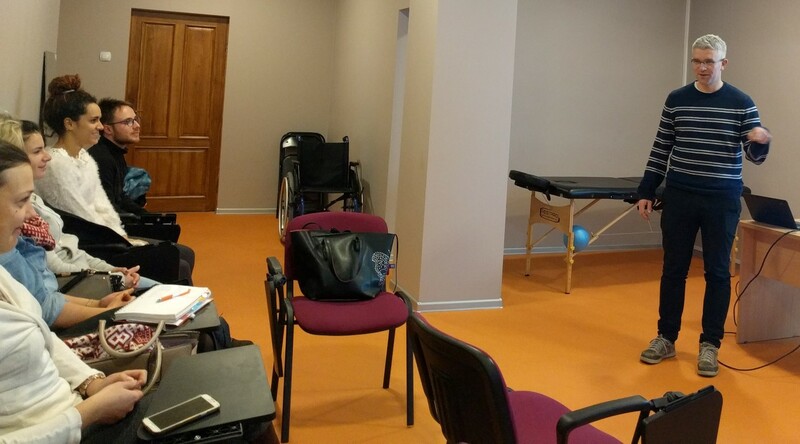 From March 1 three students from the LASE health care master program “Adapted physical activity specialist in rehabilitation” studying at the Norwegian School of Sport Science.